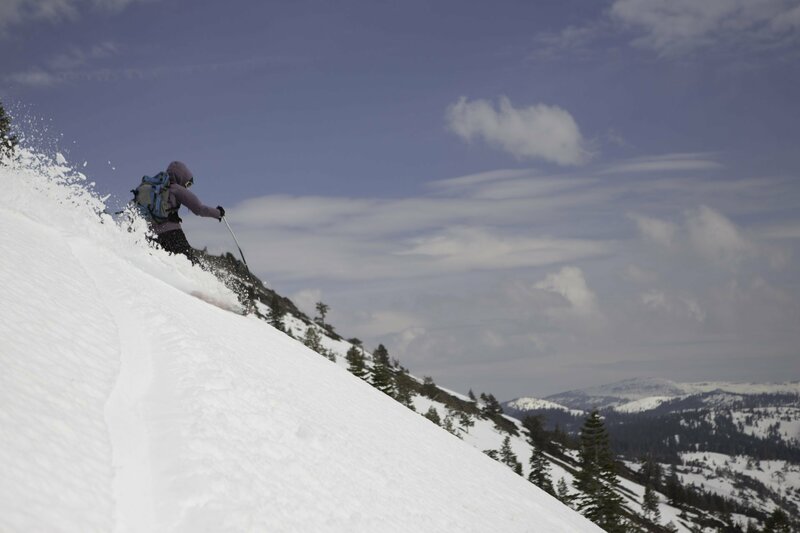 Join MAA members at Signal Peak west of Donner Pass for some scenic backcountry skiing. This is one of the most accessible and popular skiing destinations right off I-80, with a variety of terrain. Current Avalanche 1 training and avy gear required to attend. We have room for 8. Hope to have you out with us! SCREENED EVENT: Please join the waitlist. Attendees will be selected based on skill proficiency and experience shown on MAA profile, including evidence of Avy Level 1 and equipment. Those registered will be notified. What's happening: Backcountry skiing on Signal Peak, 7,841, laps on bowls and faces with tree cover. What to bring: Skis, boots, skins, poles, avy beacon, probe, shovel, appropriate winter clothing and layers, lunch, water, pack and sense of adventure! Additional Info: While winter driving expect storms, carry chains and plan extra time for treacherous conditions.